& Other Stringed Instruments, as we as Amps, Heads, & Much More!!! 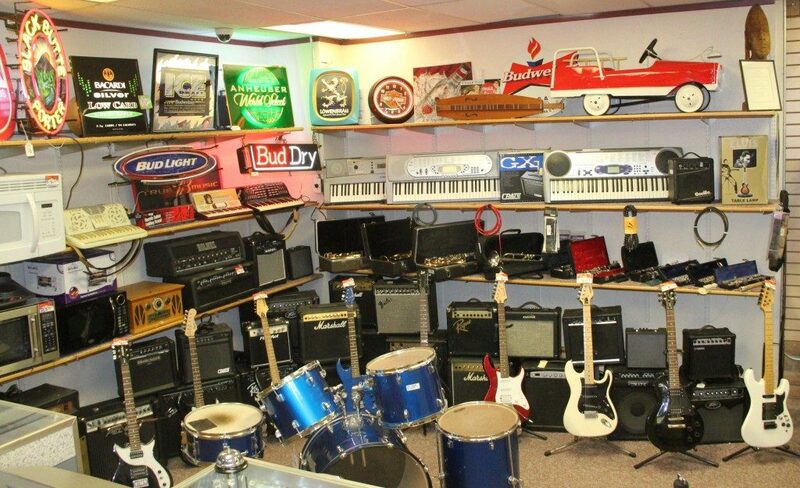 We loan on just about any kind of Musical Instrument, components, DJ equipment and more!!! We also have out of pawn savings on Guitar Pedals, Recording/Live Mixers & More Electronics! We can order in just about any make or model of new musical instruments for discount prices!!! 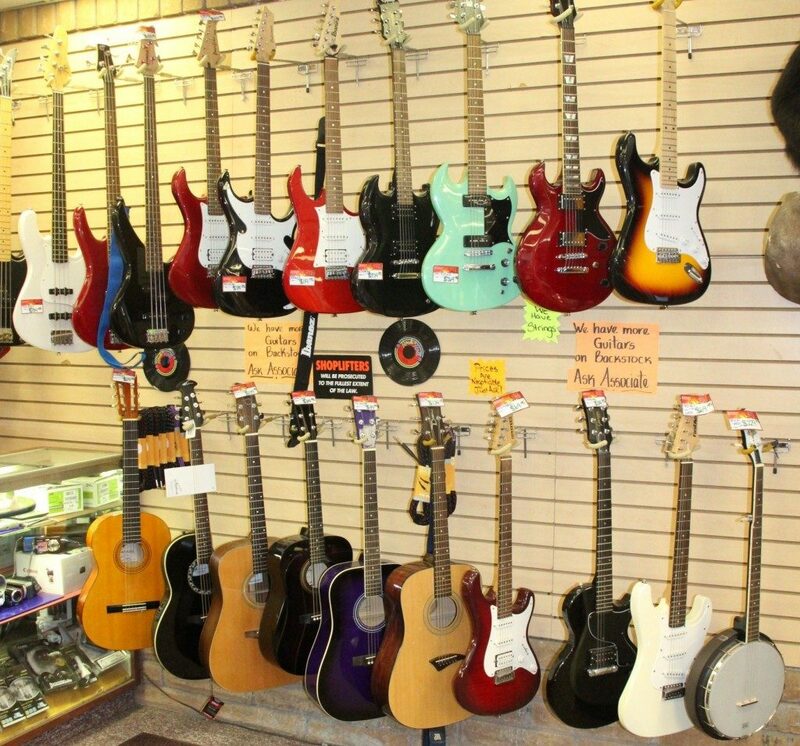 Have any questions about our Musical Instrument Department?? ?